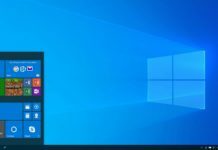 Microsoft rolled out a new Windows 10 Insider Build 16226 for Fast Ring insiders which have brought several new improvements. 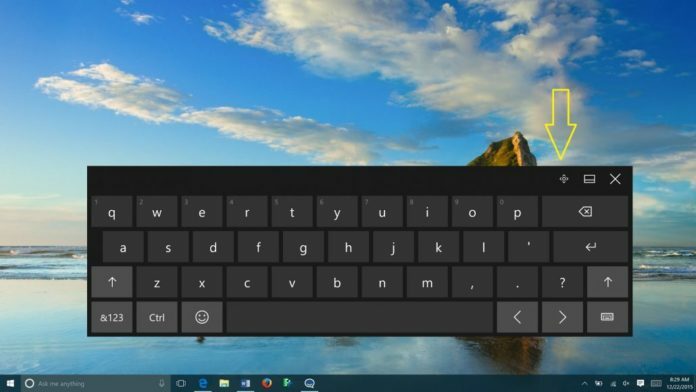 The company rolled out improvements to the Windows 10 Touch keyboard by bringing support for Shape writing and Text prediction for more languages. The touch keyboard becomes more consistent and users can now use the shift key to cycle between capitalization states. The team has brought Shape writing for more languages on the new touch keyboard apart from English. In addition to English Shape writing is now available for the following languages: Catalan (Catalan), Croatian (Croatia), Czech (Czech), Danish (Denmark), Dutch (Netherlands), English (India), English (United States), English (United Kingdom), Finnish (Finland), French (Canada), French (France), French (Switzerland), German (Germany), Greek (Greece), Hebrew(Israel), Hungarian (Hungary), Indonesian (Indonesia), Italian (Italy), Norwegian, Persian (Iran), Polish (Poland), Portuguese (Brazil), Portuguese (Portugal), Romanian (Romania), Russian (Russia), Spanish (Mexico), Spanish (Spain), Swedish (Sweden), Turkish (Turkey), Vietnamese (Vietnam). 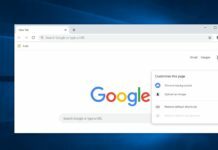 The Touch keyboard now also supports some of the East Asian Languages like Simplified Chinese, Traditional Chinese, Japanese and Korean languages. The build also brings improvements to the handwriting and pen interactions. The pen scrolling now works in File Explorer and Win32 apps. The team has also included the ability to erase words in the handwriting panel by using the back of the pen. 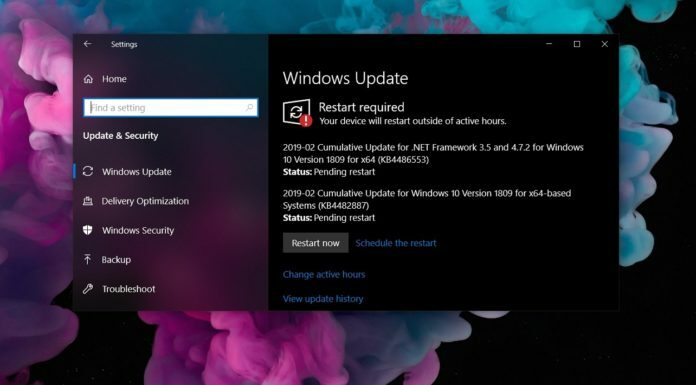 Do make to check out the features by downloading the latest Windows 10 Insider Preview Build by going to Settings>Update and Security>Check for Updates.